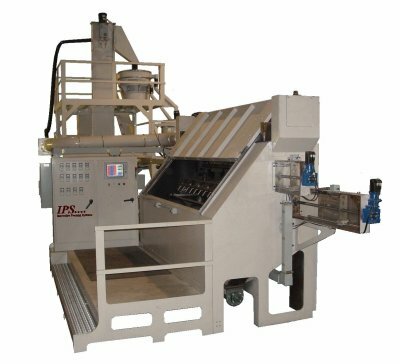 CNC machines offer exact and repeatable nozzle position for exceptional control of peening and blasting processes. 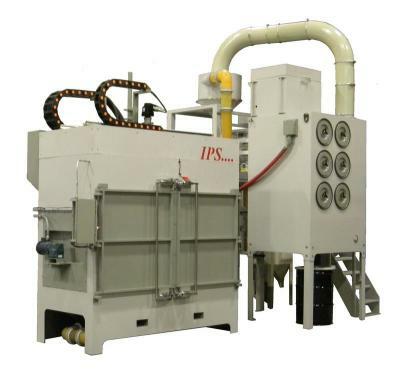 Automatic shot peening and grit blasting machines are normally used for high production of similar parts that do not require continual machine set up. Structural machines are designed for zone peening and blasting. 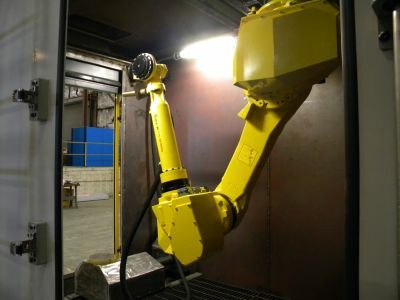 Articulating arm robotics can be added to the interior or exterior of an IPS machine. 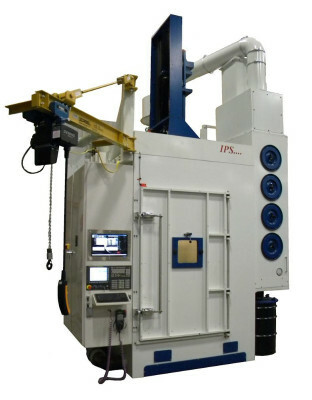 Innovative Peening Systems provides custom machines, using our standard major components such as shot delivery systems, shot recovery systems, electronic motion control, mechanical nozzle, and part motion.